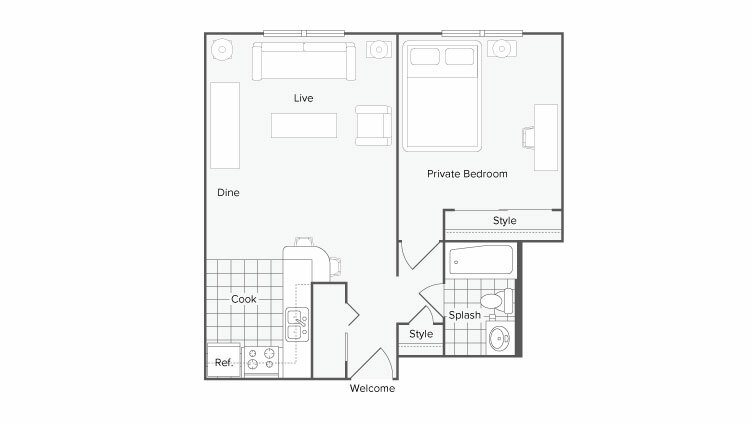 At The Social Knoxville, we know it is important for you to find the perfect fit when looking for student living near The University of Tennessee at Knoxville. 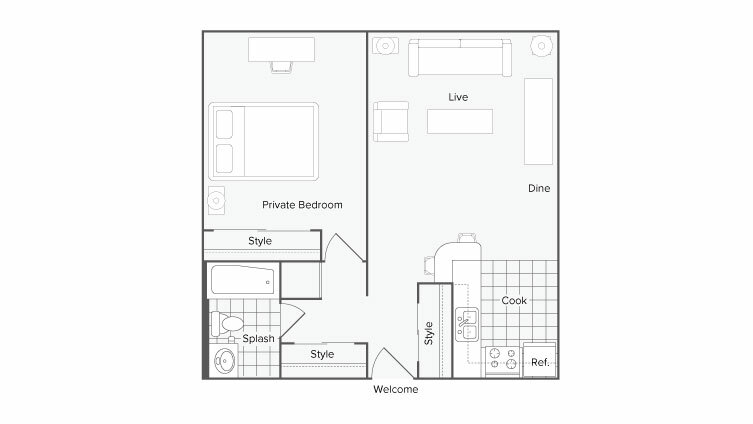 We have 9 floor plan options so you can find the right match for your lifestyle. 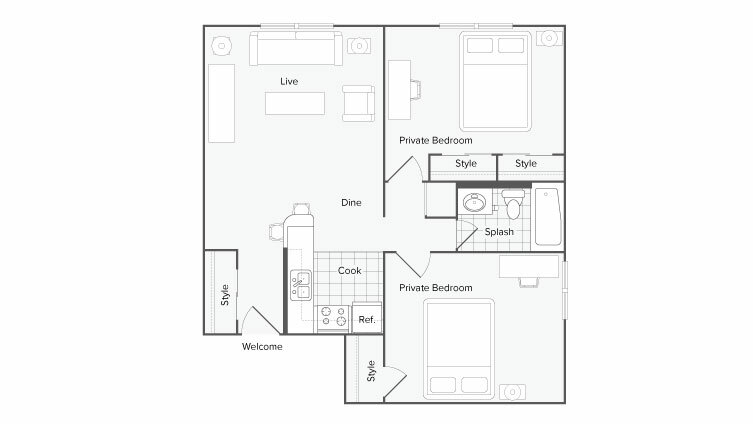 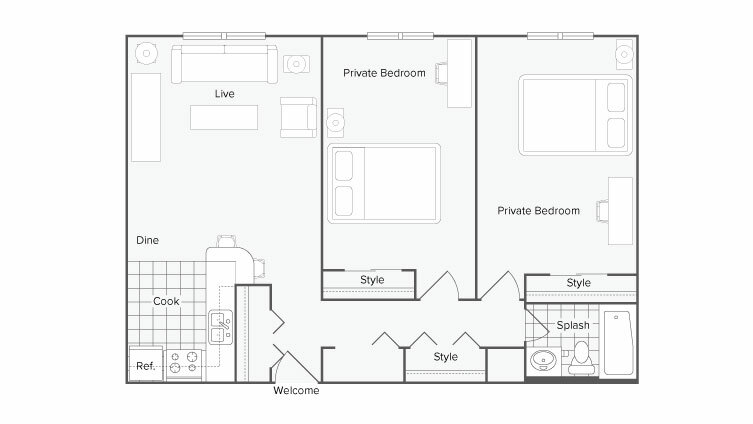 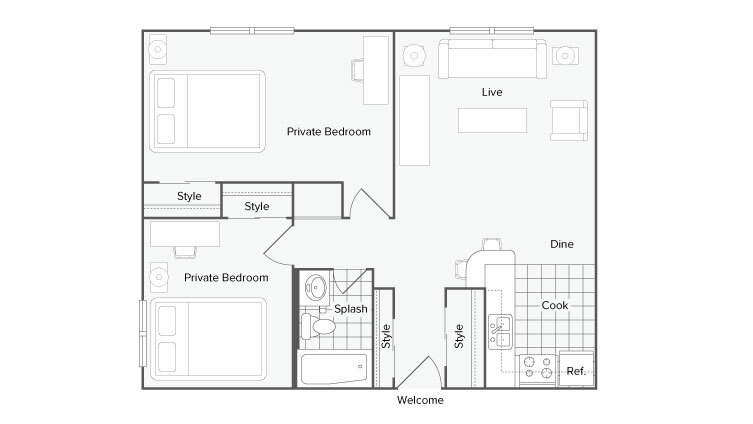 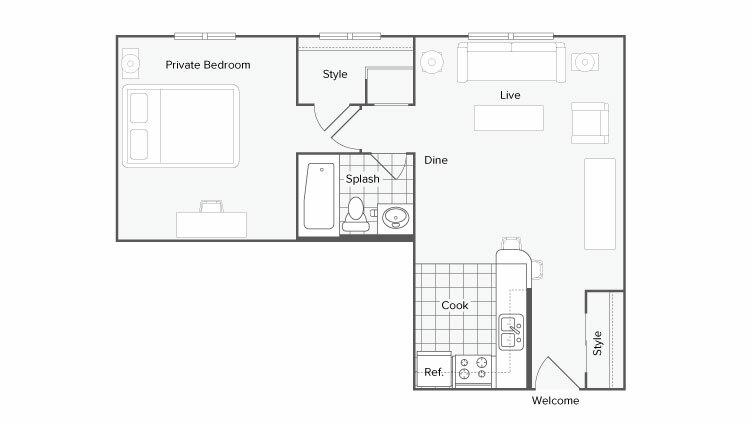 Check out our one and two bedroom space options to find the package, price and fit that's right for you! 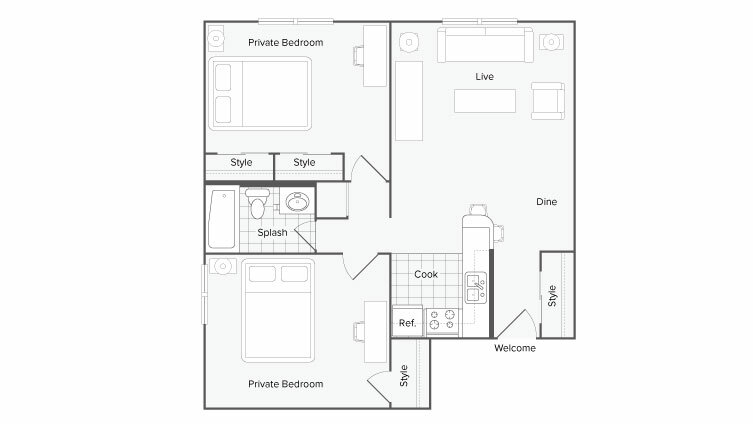 Either apply for a full apartment rental or apply individually for a private bedroom rental with an individual lease option. 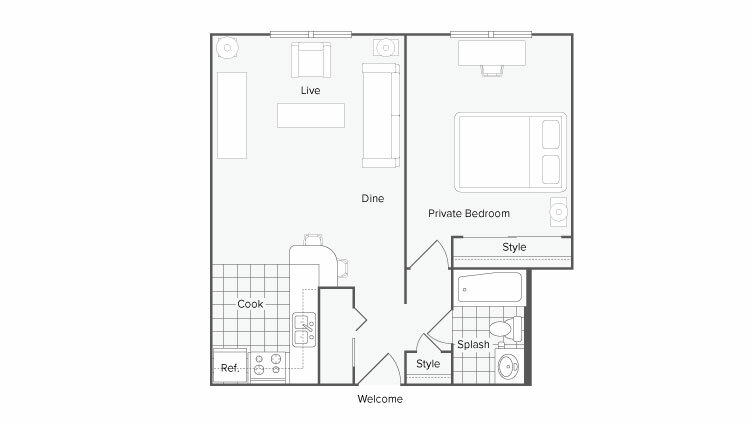 All rental amounts include electricity, cable, internet, water, sewer, trash, pest control and lawn care for a nominal fee. 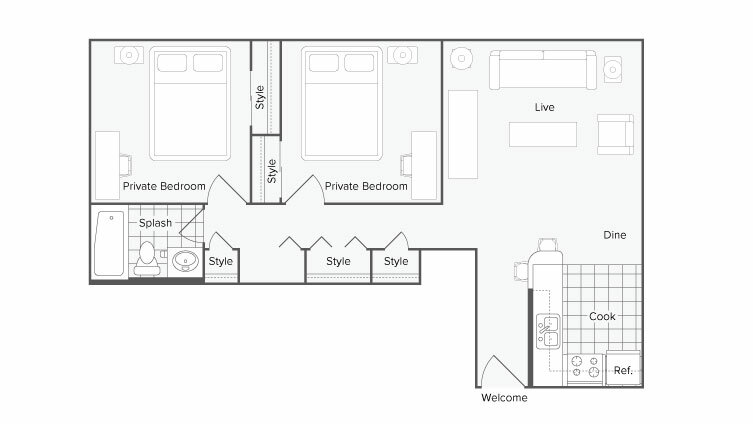 Call our office to inquire about availability, schedule a tour or apply online today!